Uploaded by gax815 SEND US YOUR BEST FIXES! My laptop charger was starting to fall apart so took the opportunity to wrap the wire in Paracord and reinforce the ends with Sugru! 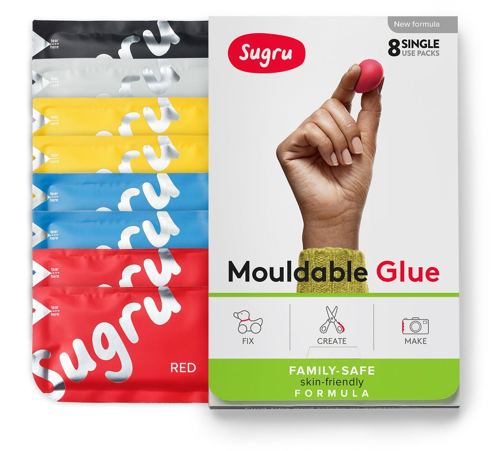 Discover loads more ways that Sugru can help fix, adapt and improve your tech and gadgets. Split or frayed iPhone chargers begone! Easy.